Editor’s note: At Games Done Legit, we are passionate about gaming, technology, and clients’ happiness. We don’t write blog posts to get clicks, we write because we love virtual reality & videogames and want to share knowledge that might help your business. I suggest keeping this open in your browser, read it over a break and coffee, and finish it later! It’ll be worth it! Virtual Reality is really, really amazing stuff. It only takes one try on Good VR, we usually get people evangelizing the tech right along with us! https://www.instagram.com/p/BXvp4jdF24S/?taken-by=gamesdonelegit For every believer we make, there are thousands of companies that seem to think “VR” magically prints money because it’s new, and it’s just another line item to include on their pitches to customers and clients. 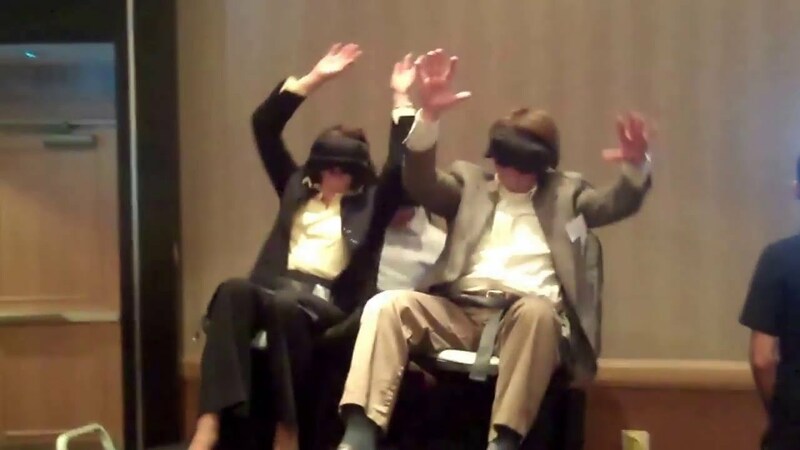 At almost every trade show, I see the following terrible uses of virtual reality for business. They not only hurt their brand, but they’re hindering the immeasurable positive impact VR is having on education, job training, empathy, healing, and of course, fun. “So if you didn’t know, now you know.” – Thomas Jefferson in Hamilton. I’ve shared before about how Bad VR literally makes the human body ill. I was at a recent trade show where a company was showcasing an Oculus Touch setup, which was mildly surprising because I’d spent a year trying to demo our VR Zone for them to see how we could work together. My inkling that they probably had no idea how to use virtual reality for business was confirmed when I saw them having a young lady standing up playing a flight simulator. A lot of DJs try to do everything for a client themselves than hire an expert/specialist, and once again I immediately could hear the Price Is Right “fail horn” in my head when I saw their presentation. 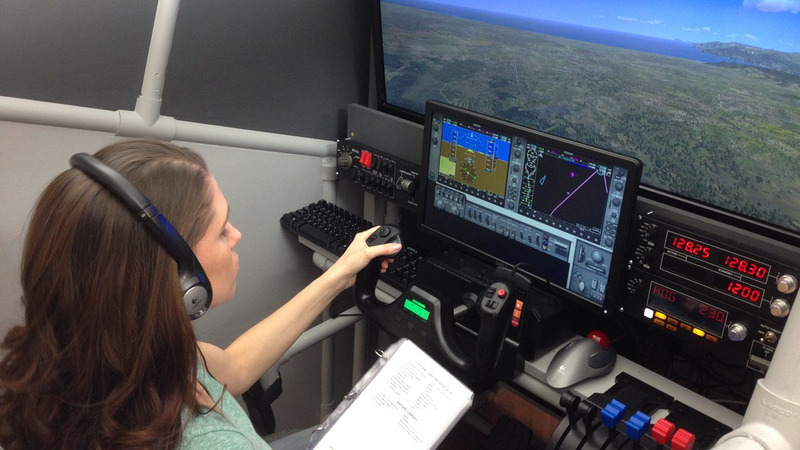 Astute reader you are, you probably realize that standing up while piloting a moving aircraft, whether it’s real life or VR, would feel really, really not good. You’d feel you’re toppling over at the first turn! 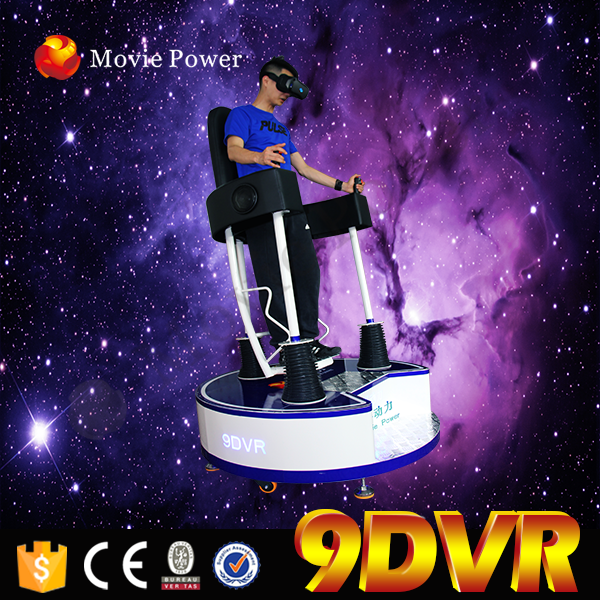 The main problem in today’s virtual reality applies to flight sims: when you see yourself moving, yet your body is physically stationary, you get sick. It’s an inner ear thing that you can learn more about elsewhere from people who study this stuff. I only know how to make sure people avoid it! PC flight sticks have been around for decades. The concept of grabbing an imaginary VR joystick & controls when you could just use a real one is comical and ridiculous. Picture playing a racing game where your hands are just grabbing air to steer instead of just using a real racing wheel. Pretty dumb. If it ain’t broke… It took me about 2 seconds to process all this and be glad we had our VR Zone on site so people wouldn’t walk away thinking that VR must make you throw up. [youtube]https://www.youtube.com/watch?v=b2yqoNtz7yg[/youtube] Unless you’re in some kind of HD-rumble aircraft simulator that moves with your actions, stay away from flight sims. This is how people are supposed to react to VR, because Good VR is that amazing! For the love of God, Montresor, stop using roller coasters in VR. Most importantly, they care more about your money than your experience. A chair that vibrates with motion helps some, but not much, because you still are stationary while your brain is seeing you to 65 mph. Even seen pictures like these advertising virtual reality for business? You probably have. That’s because someone took the two minutes I just did to Google Image Search “virtual reality”. 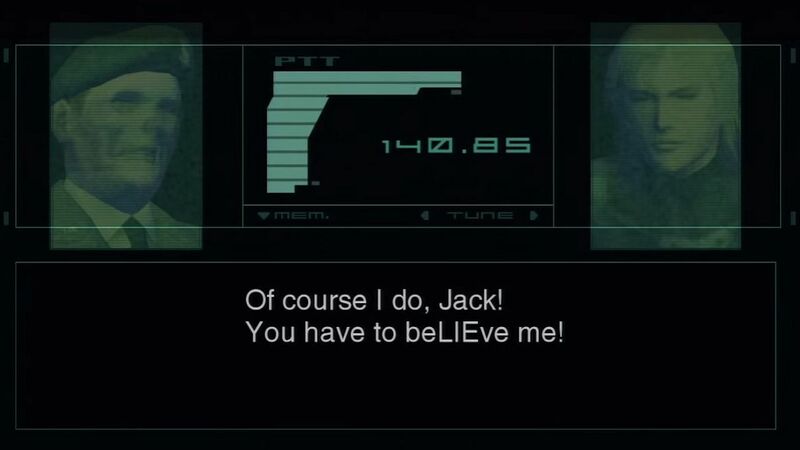 Any company that’s not completely braindead is going to brand their VR headsets (either for themselves or with the client’s logo), so if you see headsets all over their website without it, they haven’t actually had any events with whatever they’re claiming is the greatest thing since sliced bread. [youtube]https://www.youtube.com/watch?v=HBSls8h8IrM[/youtube] One company I found with stock images up the wazoo even already started its own VR industry association, with a membership costing more than $1,000 per year, while its website features every VR cardinal sin on this page. 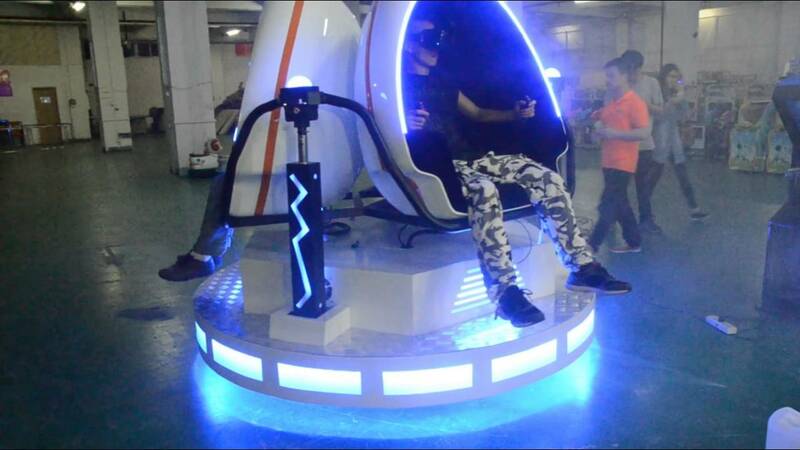 Novel Idea: SHOW People Having Fun with VR! 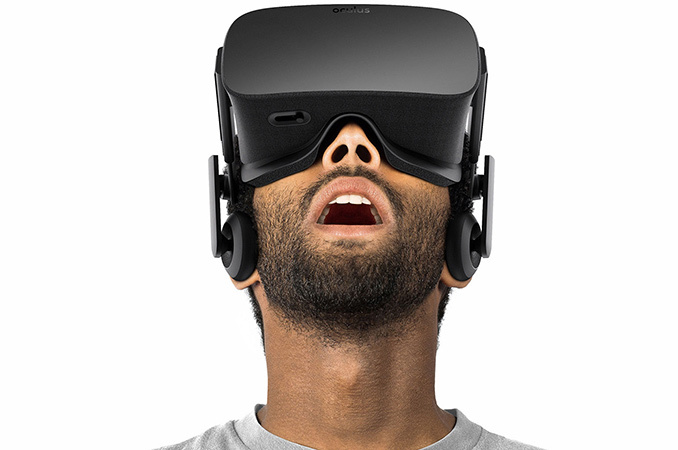 The weirdest thing to me is all these stock images don’t even sell virtual reality for business well at all, anyway. They show everybody either completely stonefaced, or they’re agape and slackjaw. Either way it looks like the headset must have just melted their brain, which is not really something I’d like a client to experience (think of the legal bills). There should be no shortage of smiles when you’re using Good VR. It’s mindblowing! You can’t help but feel childlike wonder as you wield a lightsaber like Luke Skywalker, dodge lasers like Neo, or paint an entire world around you. I hope “3 Ways to Know the Company Selling you Virtual Reality for Business is Full of It” provided a little light on how to avoid getting taken for a ride. The novelty of VR and AR will eventually wear off, and if you’re aren’t providing a service people really like, you aren’t going to get repeat business or ROI on your investment. It doesn’t matter how you dress up the exterior of your VR area or whatever, the experience people have in it is all that matters.